Now the European Championship is open with the first important disciplin. Prone shooting of the mens. Henri Junghänel from Germany was shoot 625.8 points and was gone in the final of the best eight shooters. They neeed a result from 104.1 at each serie.This are 0.1 points less like at the last World Cup Final. Valerian Sauveplane from france was shoot 629.4 and was the first in the final. That means that Valerian was shoot every time a 10.5. 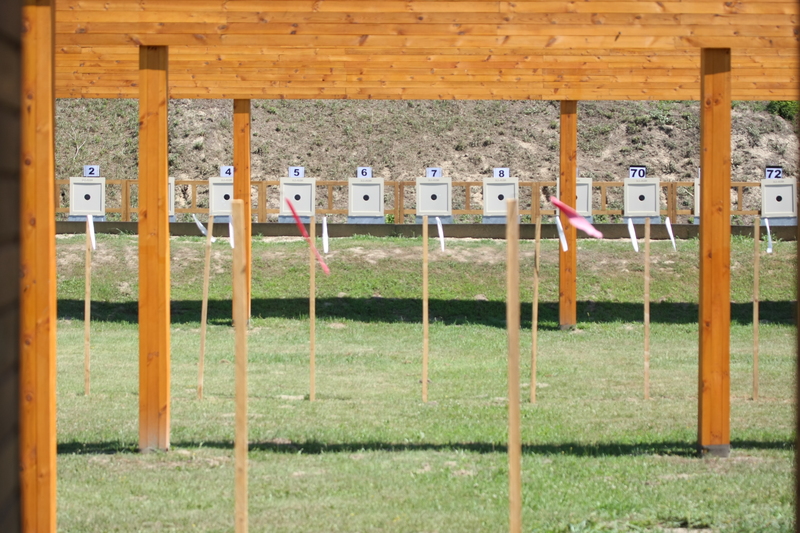 This result he was shoot nearly also in the Final and take the first place at this European Championship in Osijek. His finalresult was 208.8 points. 0.2 points les was shoot Henri Junghänel and take the second place. Behind the guy from Germany was Sergei Martynov from Belarus. France was take the first place with the team. They make also a new european- and world record. 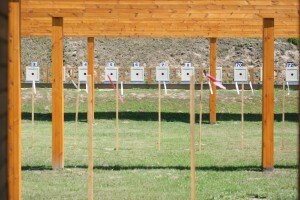 Cyril Graff, Mickael D Halluin and Valerian Sauveplane was shoot 1873.6 points. Behind them was the team of Belarus with Sergei Martynov, Vitali Bubnovich and Yury Shcherbatsevic who was shoot 1872.7 points. The 3rd place take the team of Danemark with 1872.0 with Steffen Olsen, Kenneth Nielsen and Carsten Brandt. your article is very happy to solve my problem.